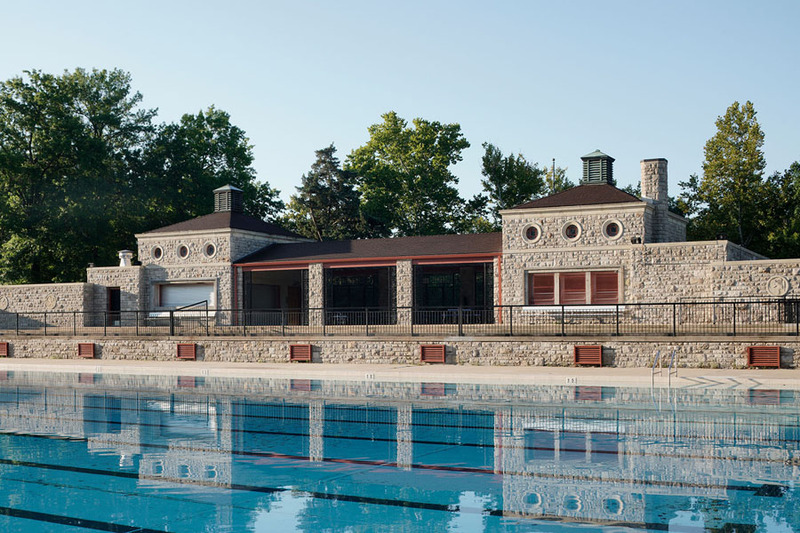 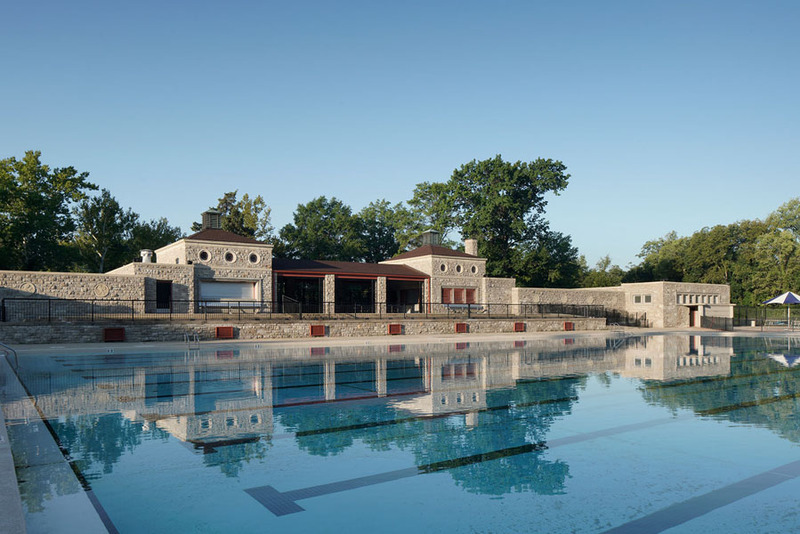 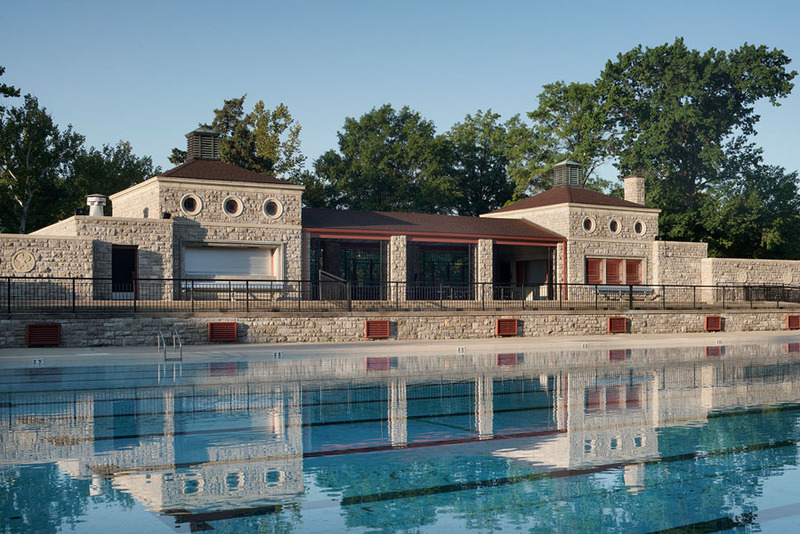 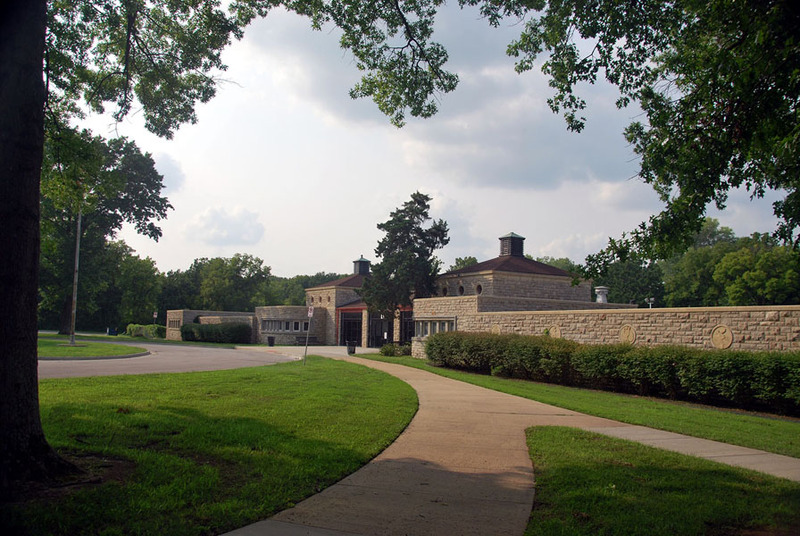 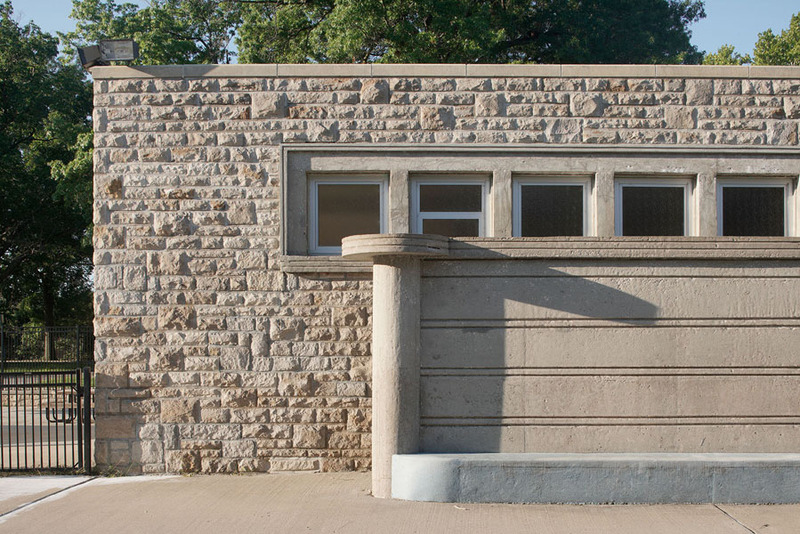 Built in 1941, Kansas City’s historic Swope Park Swimming Pool has undergone several renovations, and we were tasked with not only bringing the facility into compliance with current ADA accessibility standards, but to also restore the facility and stone façade to its original condition. 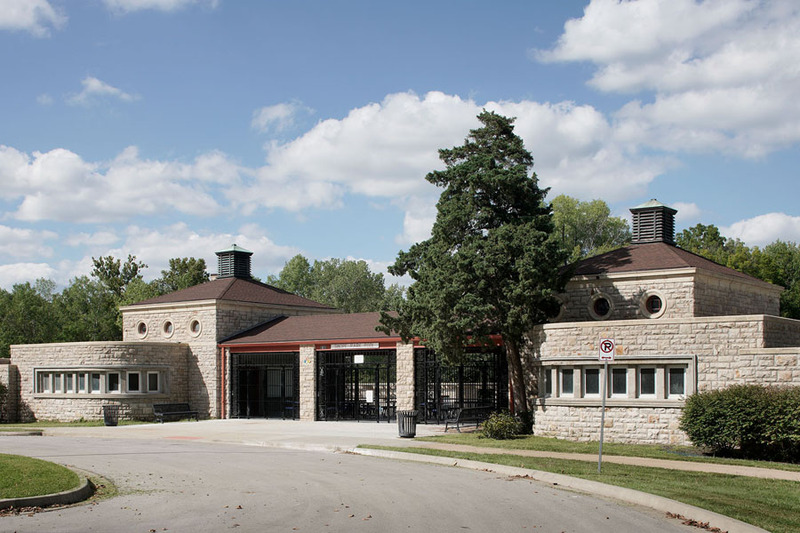 Changes for ADA compliance involved our redesigning parking lot stalls; sidewalks and entry slope modifications; entry gates, ticket & concession counters; all handrails; drinking fountains; restrooms; showers & dressing areas; doors and hardware, and all ADA appropriate signage. 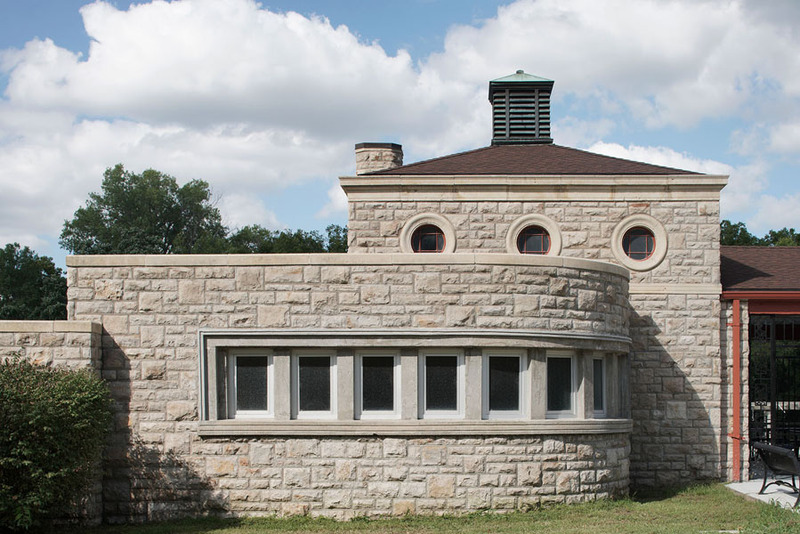 All of this was achieved with careful consideration to satisfy current codes, all the while being sympathetic to the historical nature of the facility. 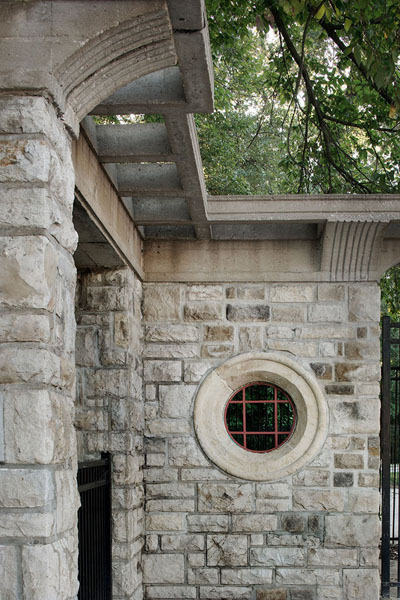 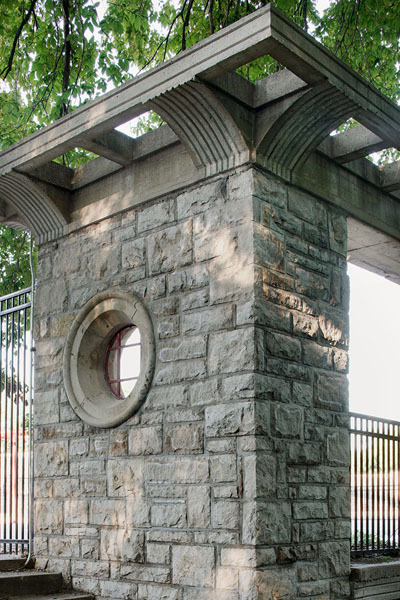 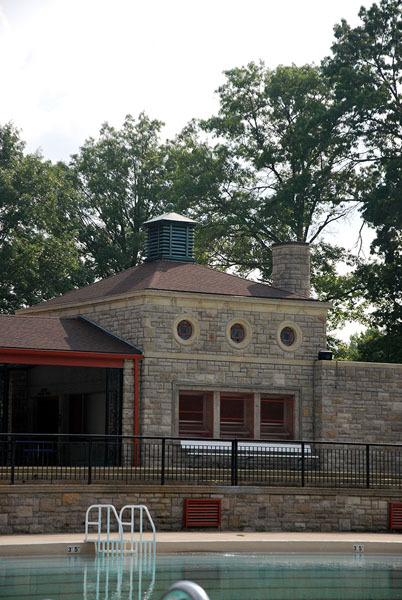 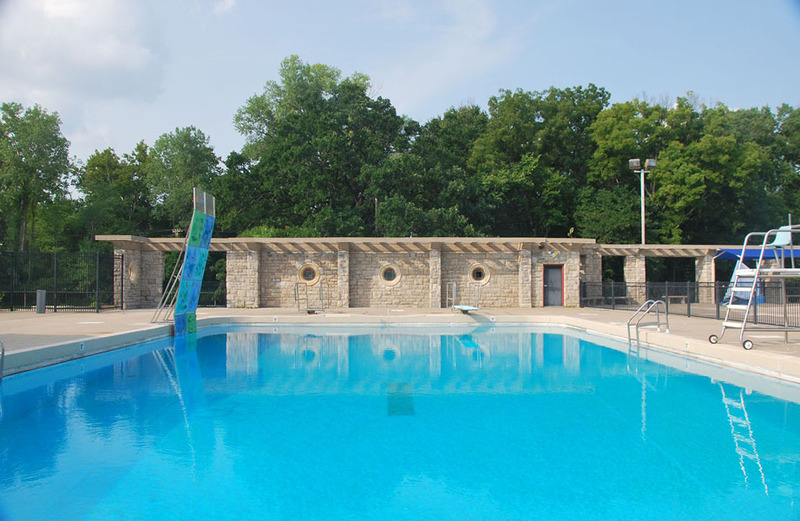 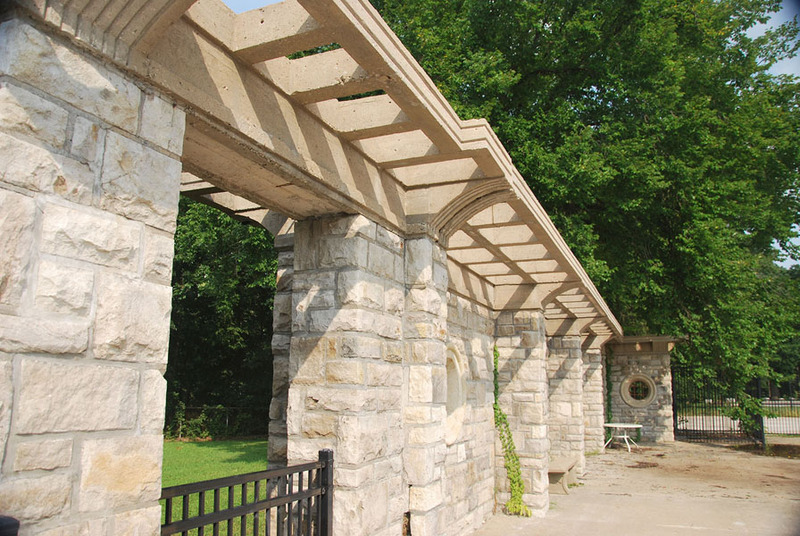 Over its near 80-year history, Swope Park Pool has undergone several renovations not necessarily in keeping with its original style, and has seen a deterioration of its stonework; ceramic tiling; wood and metal trim; windows and electrical system. 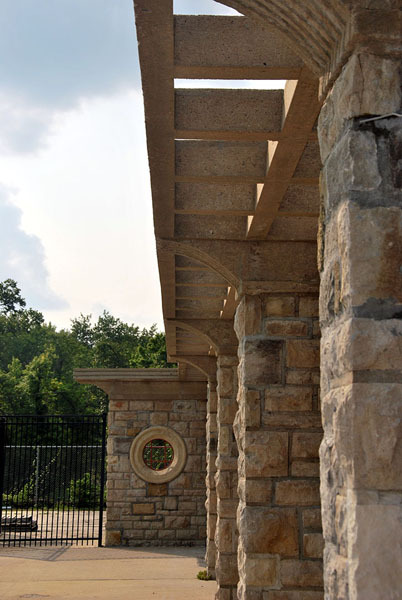 Care was taken to match the original stone using the correct mortar mix, cleaning methods and other important masonry preservation best practices. 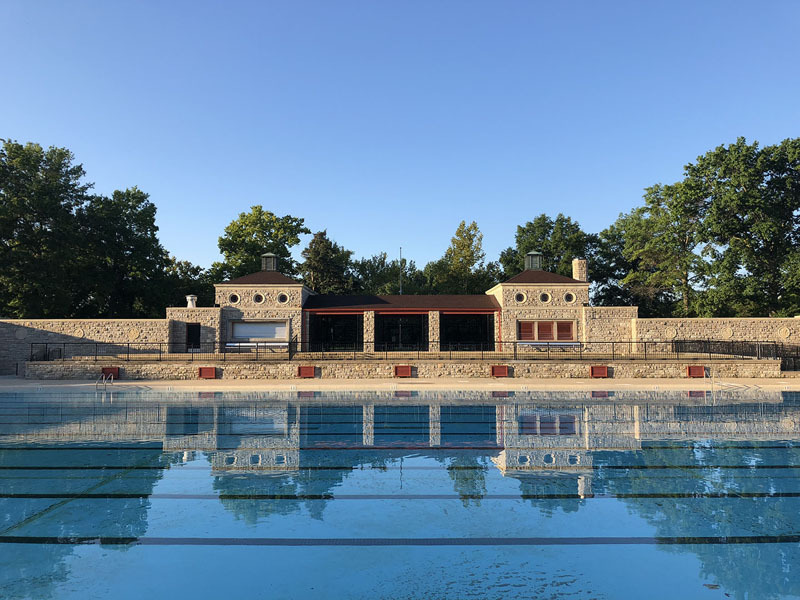 All defects have been restored or replaced, with the end result being a truly impressive example of historical preservation meeting 21st century needs.